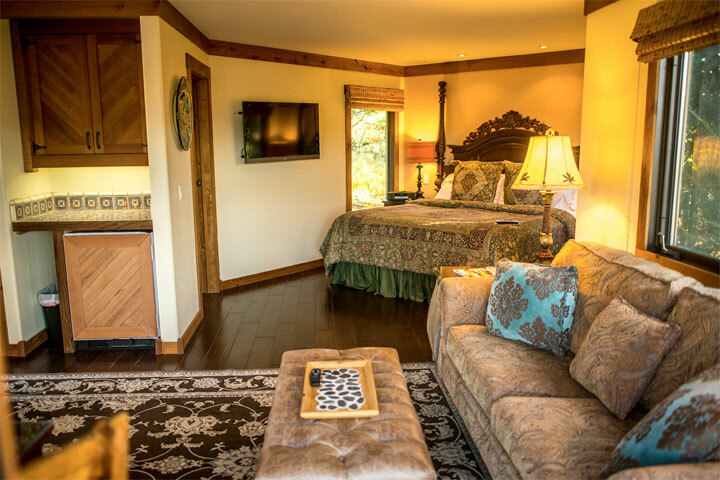 With 450 Square feet and a wonderful view, this is our most requested and private house for couples celebrating weddings and anniversaries. 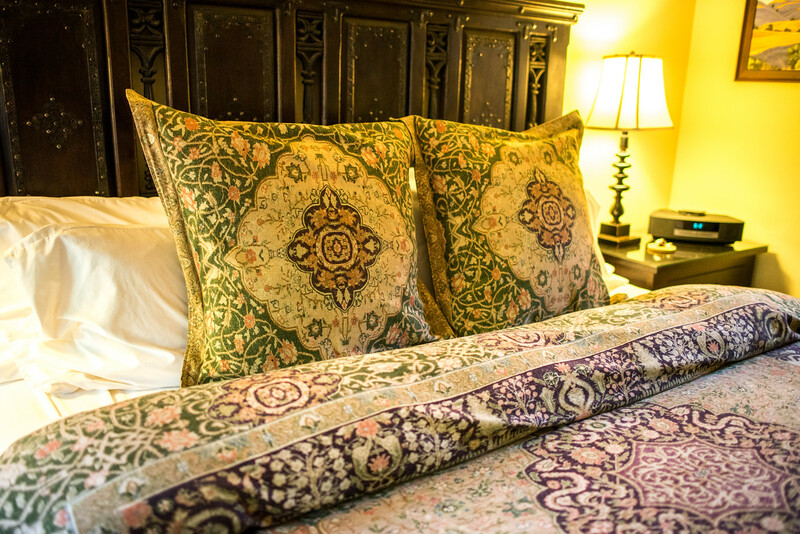 We are producing a new room tour, and will post it soon! 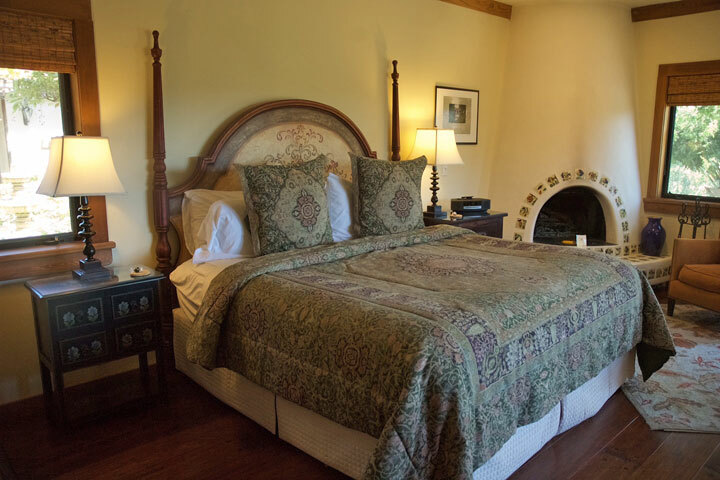 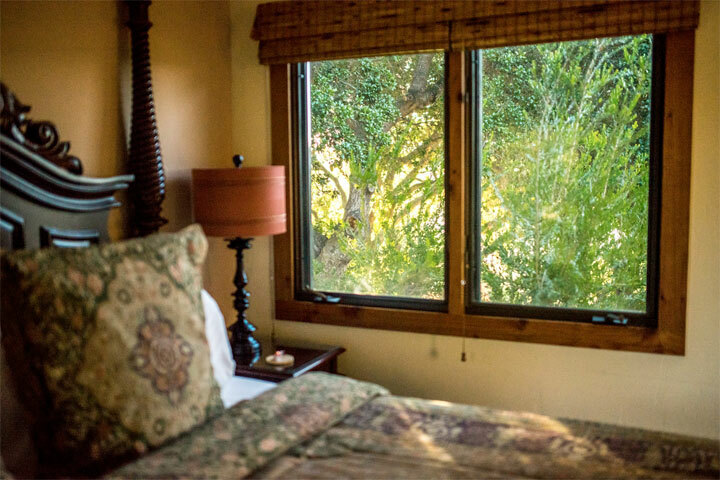 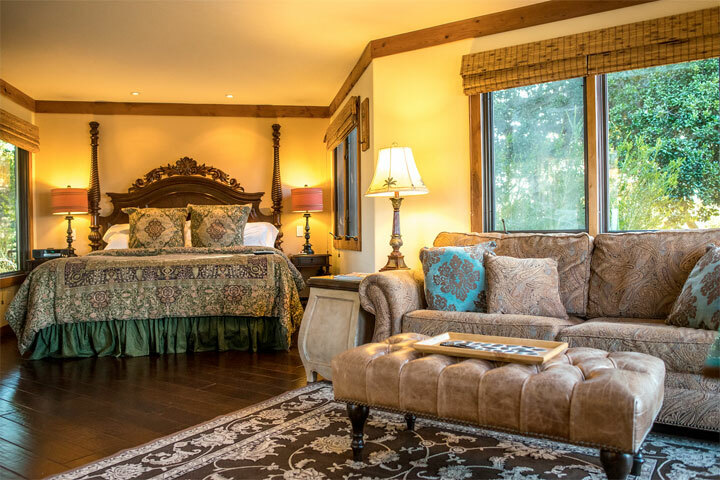 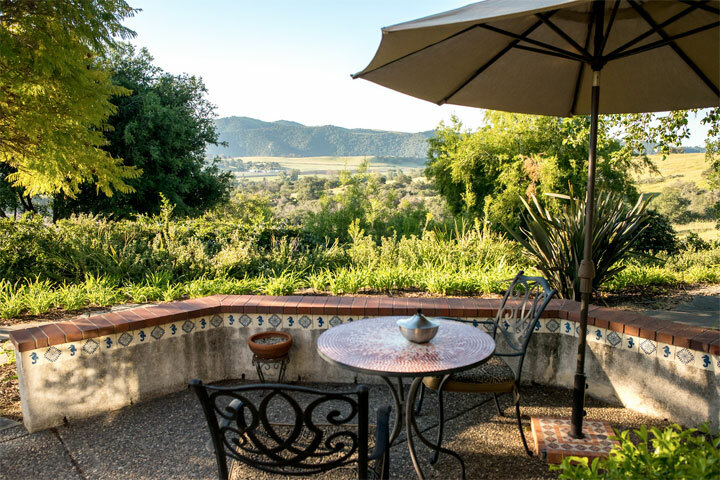 With 400 Square feet and a wonderful view on the hilltop, this is a very popular private house for couples lodging for a romantic getaway and wine tasting experience. 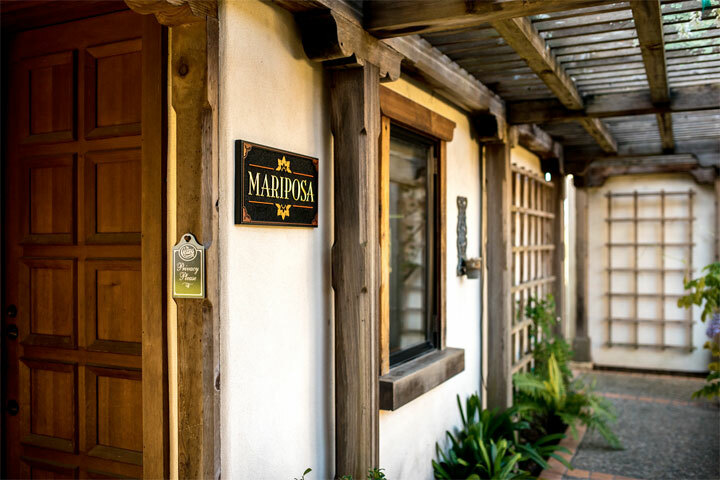 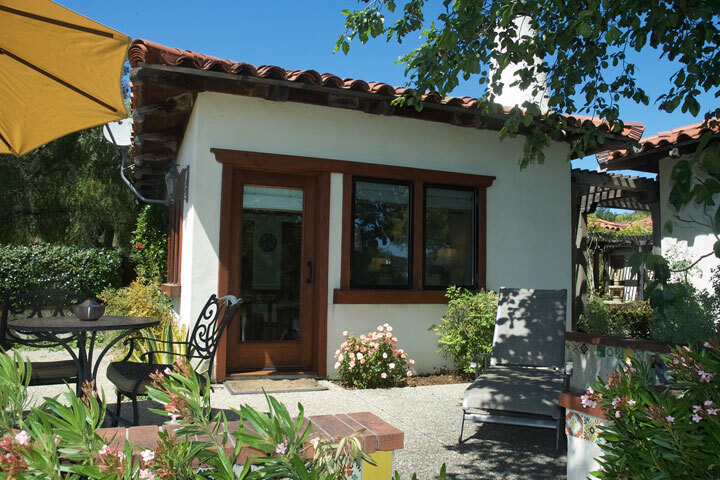 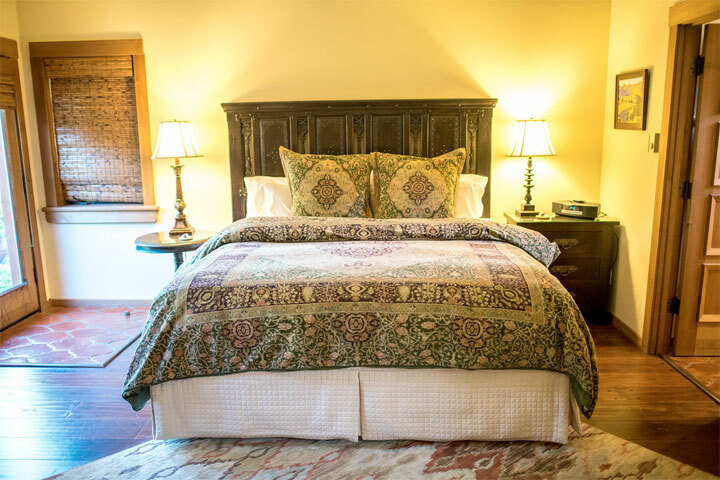 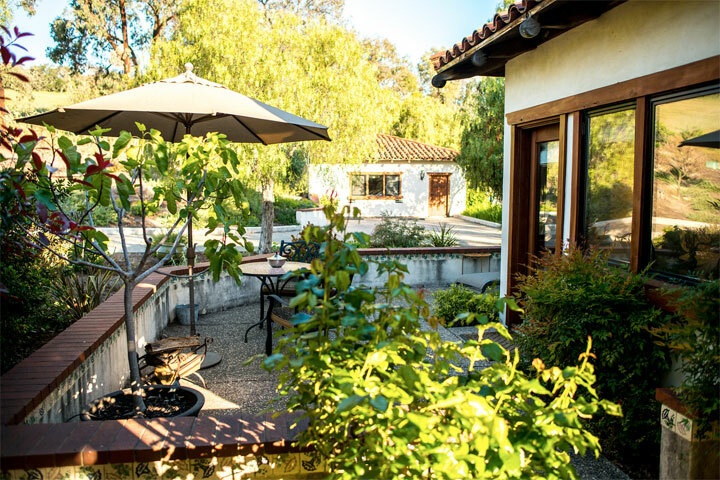 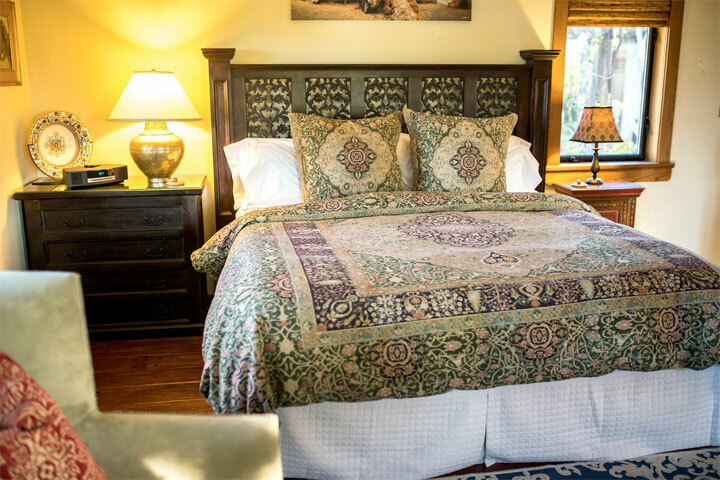 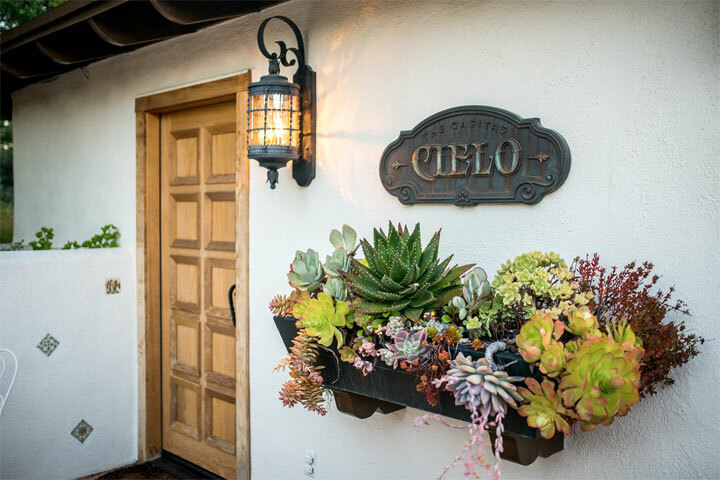 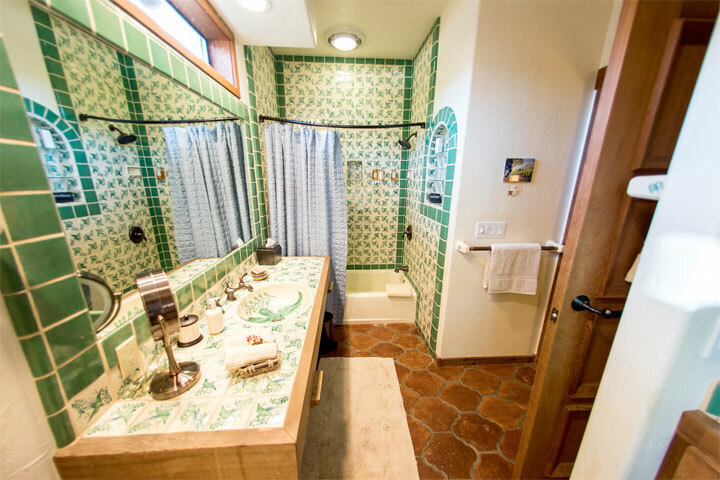 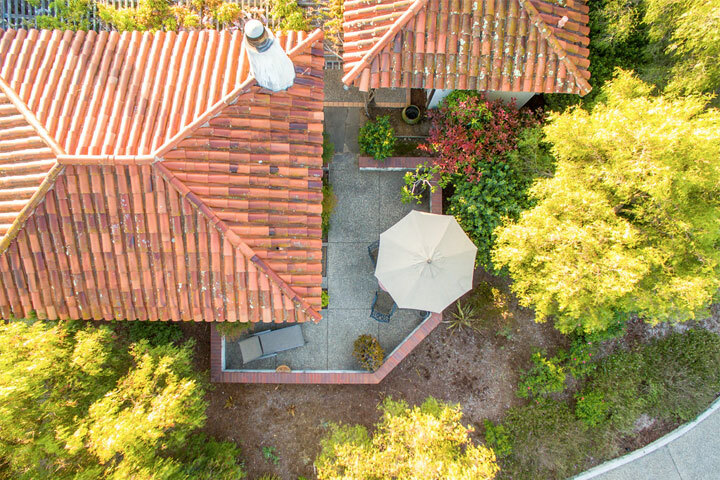 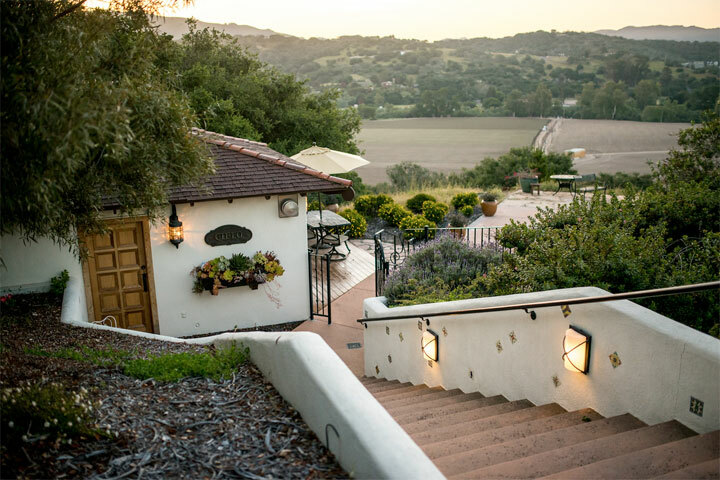 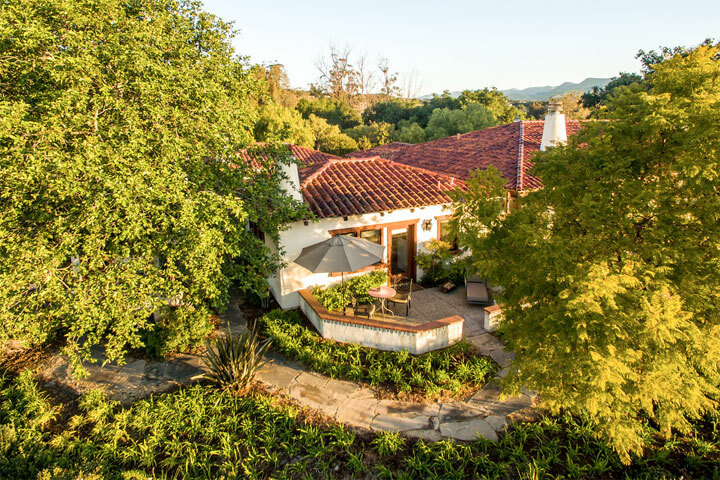 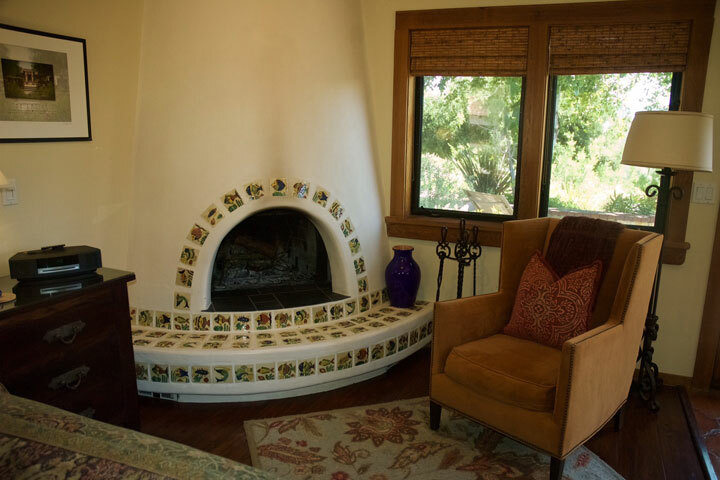 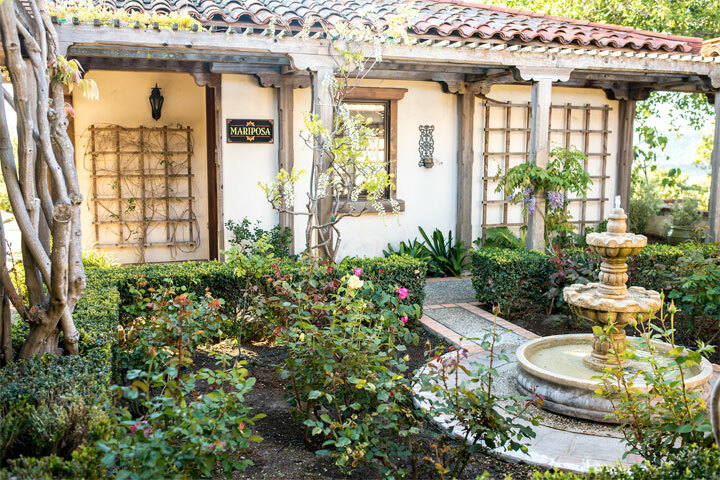 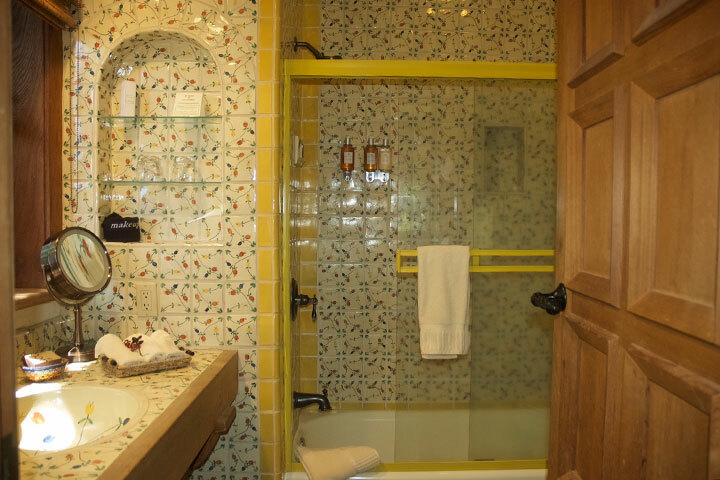 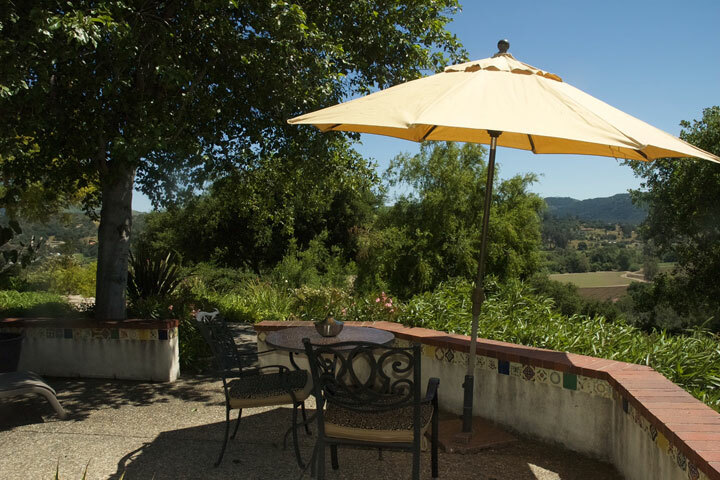 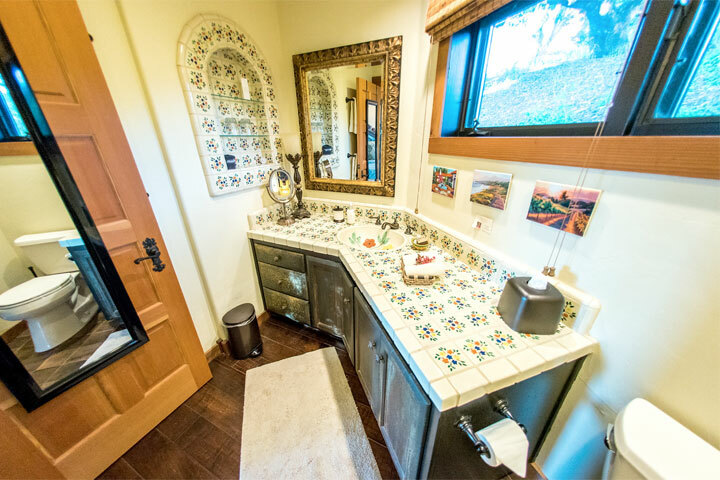 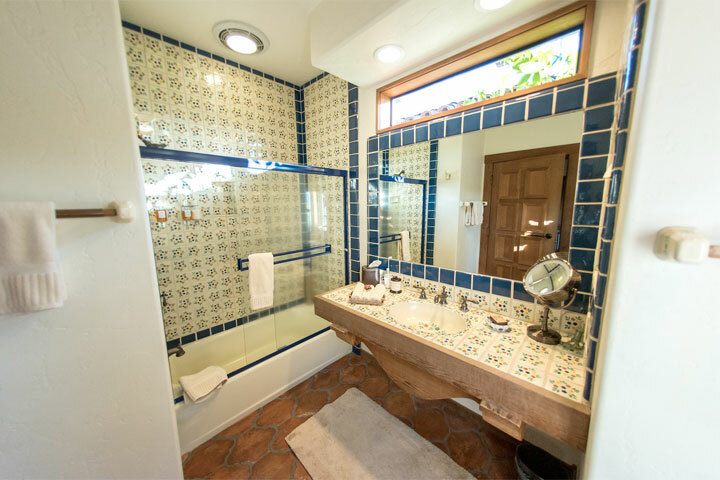 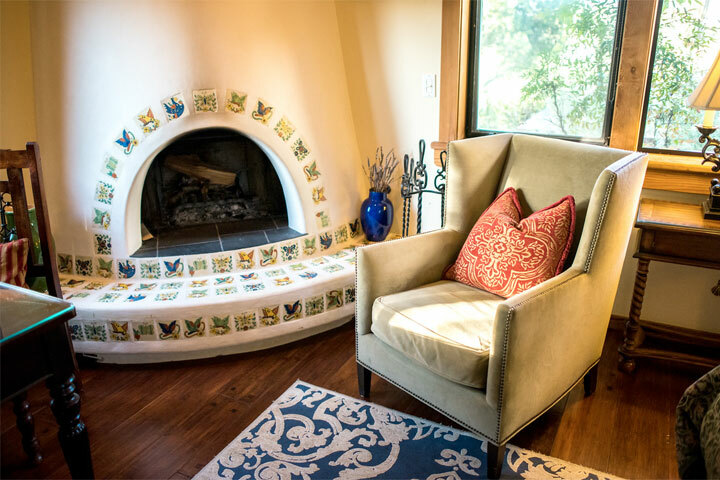 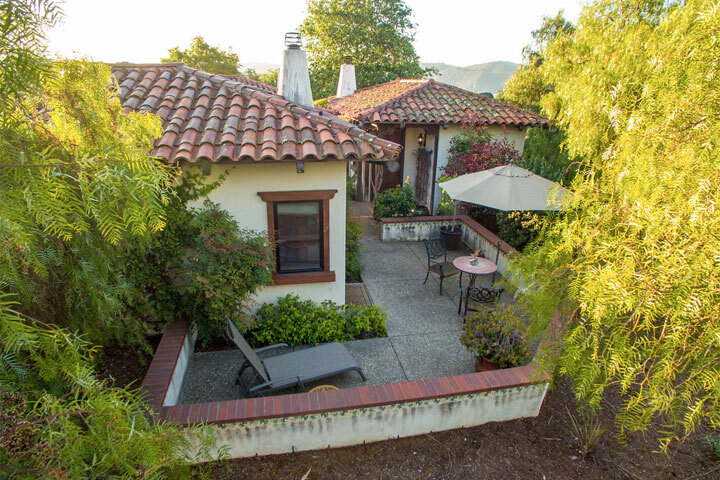 With 400 Square feet and a corner view patio on the hilltop, this is a very popular private house for couples lodging for a romantic getaway and wine tasting experience. 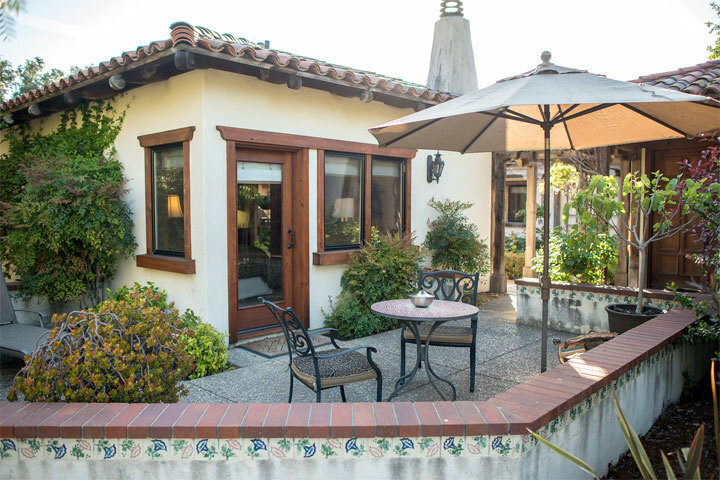 With 400 Square feet and a garden view patio on the hilltop, this is a lovely private house for couples looking for an economical getaway.